As we will be away for Easter I decided to make chocolate hot cross buns a little bit early in the month. They were sticky and sweet and a little bit non-traditional. I recently entered a competition to win a trip to London. The prize is an all-expenses paid 5 night trip, just perfect for us next February. As a thank you for entering I received a R100 gift voucher to spend online with the company sponsoring the prize. I have been looking for a cutlery tray and their store in our local Mall does not stock them. On the off chance that the online store kept the specific one I need I typed cutlery tray into the search box. And there it was, waiting to be added to my cart. In order to get free delivery I had to spend over R500. This particular company has a group of stores and you can add to your cart across all of them for one single purchase. I browsed the other stores for something I needed. The purchase was just over R500 which was great. I entered my voucher but this meant that my delivery was no longer free of charge as the voucher is not considered part of the payment, but rather a discount on purchase price. So, I started the process again, this time making my order over R600. After this I tried to enter my street address, but the site kept coming up with a technical error. I finally figured out that it needed a street number to complete the transaction. We don’t use a street number at work as our office is in a complex off the road. Up to this point I had spent 3 days on the site. 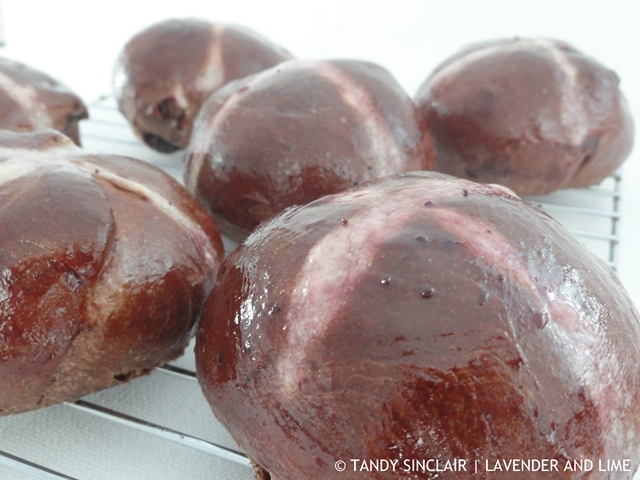 Just about as much time as I spent making these chocolate hot cross buns, over and over again to perfect them. I’m going to try your recipe Tandy. I’m a pretty good baker (if I say so myself lol) but I’ve had difficulty in the past making good hot cross buns. Gorgeous hot cross bun, love that they look shiny, I know I would adore these. 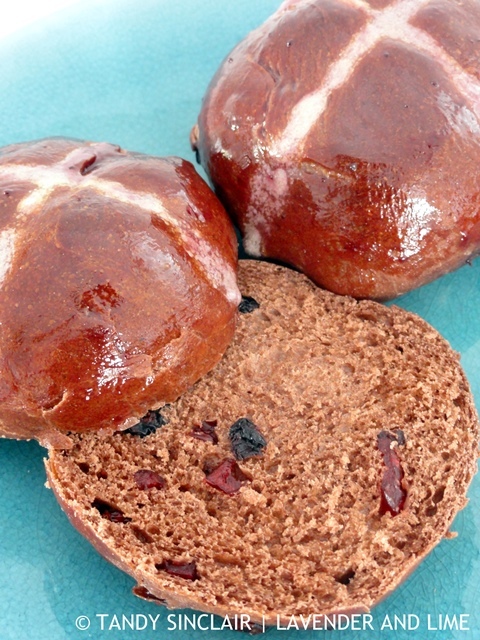 My daughter loves hot cross buns and I am Very sure she would adore this chocolate version. Thanks for sharing, Tandy. Love this recipe, Tandy. 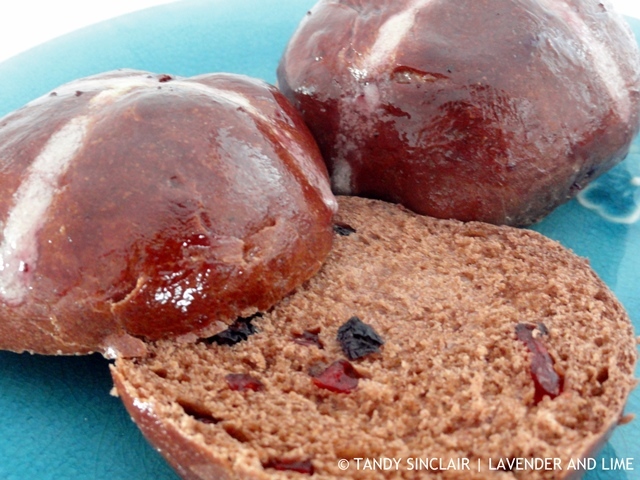 Chocolate hot cross buns is a great idea. Did you end up getting the package of goodies or did you cancel your order? Sometimes I have found prizes have so many clauses that the prize ends up costing you a lot! I got the order in the end, but with a lot of hassle! You can’t beat a nice hot cross bun. Safe travels, Tandy.